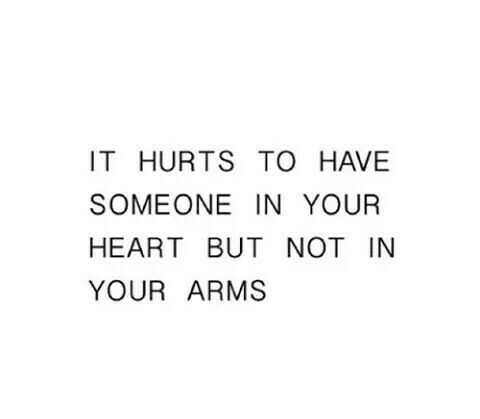 Even though it is undoubtedly painful, there’s no avoiding it. Quite frankly, every person must experience the uniquely human emotion of missing a loved one at some point in life. 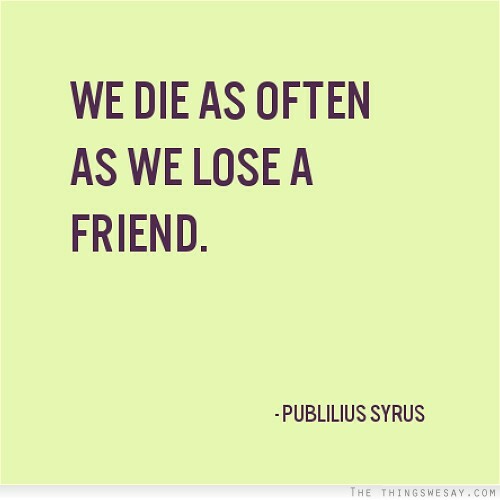 Whether it’s just missing a dear friend for a matter of hours during a long work shift, or the painfully raw reality of laying someone to rest in death, missing someone is something that most of us will have to do several times throughout our life span. 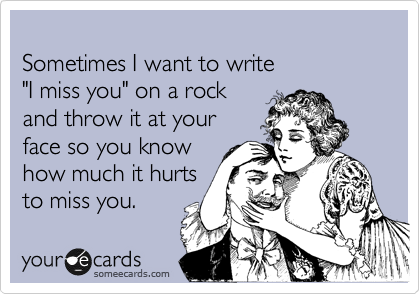 Some of these “I Miss You” quotations will make you laugh, while others may bring tears to your eyes, but they are all incredibly relatable for anyone who takes the time to read them. 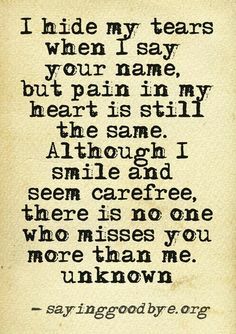 We hope that these touching words are able to bring joy and healing to your heart as you think of the person you miss the most. 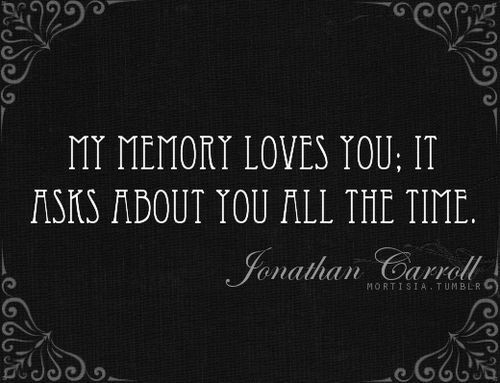 As much as it may hurt, the amount that you miss someone is a nice affirmation of how much you truly love that person. 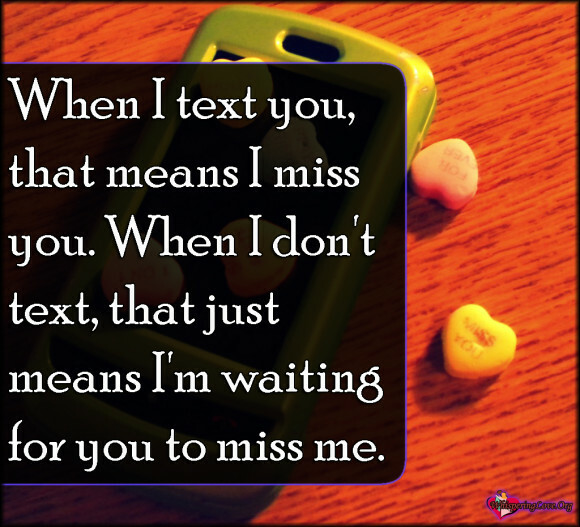 A sure way to tell if someone is meant to be in your life is if you can’t stop missing that person when he or she is absent from it. Even if it does ignite laughter, this memealso has a serious undertone, as sometimes the people we miss the most don’t even realize how much pain they are making us endure by failing to be in our lives. 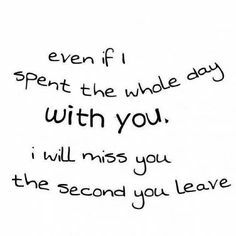 While this sentiment is undeniably heartwrenching, it’s also relatable for the incredible amount of individuals who have someone specialto miss each and every day. Beyonce may be capable of driving us to let loose on the dance floor, but she also has a way with words that makes us introspectively examine our own lives. 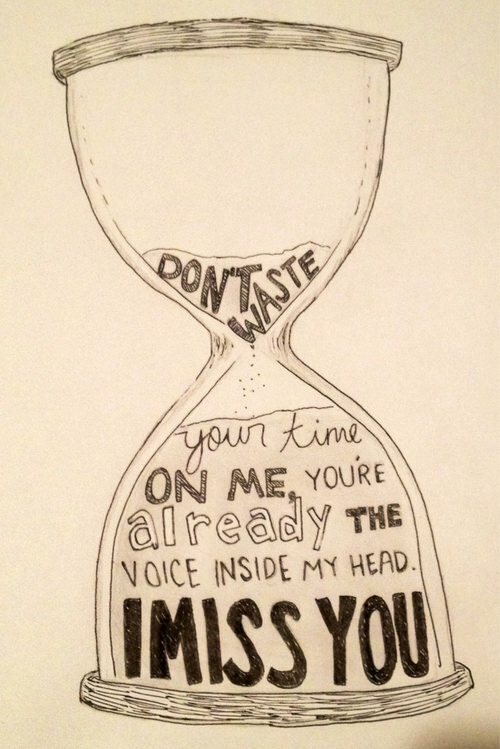 This is certainly the case with the lyrics of “I Miss You,” a song that describes the relatable feelings when you miss and want to get back together with a former lover. When this happens, you have to wonder if the feelings you had in the past can honestly be recreated. It can take a long time to get to such a point of inner peace, but it is possible to miss someone and also realize that he or she is never returning to you. 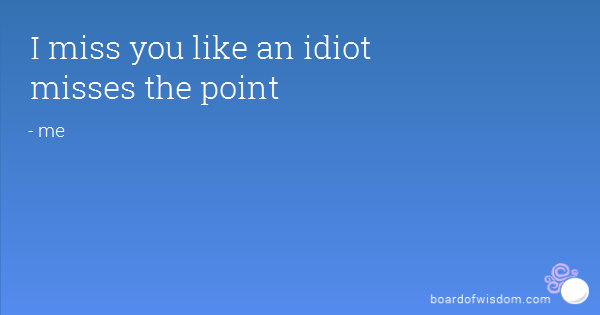 This quotation is perfect for those with snarky, sarcastic personalities to share with their missed loved ones. Missing someone can be a terrible experience, but thinking about the distance between the two of you in a positive light can transform the sadness into anticipation for the next time you will be reunited. 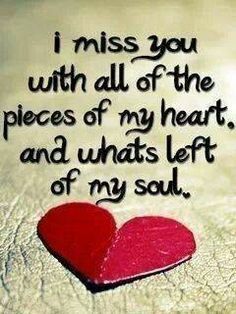 Whether you have lost a loved one due to death, a breakup, or some other circumstance, sometimes it can feel as though that missing presence has smashed your heart and snatched your soul. 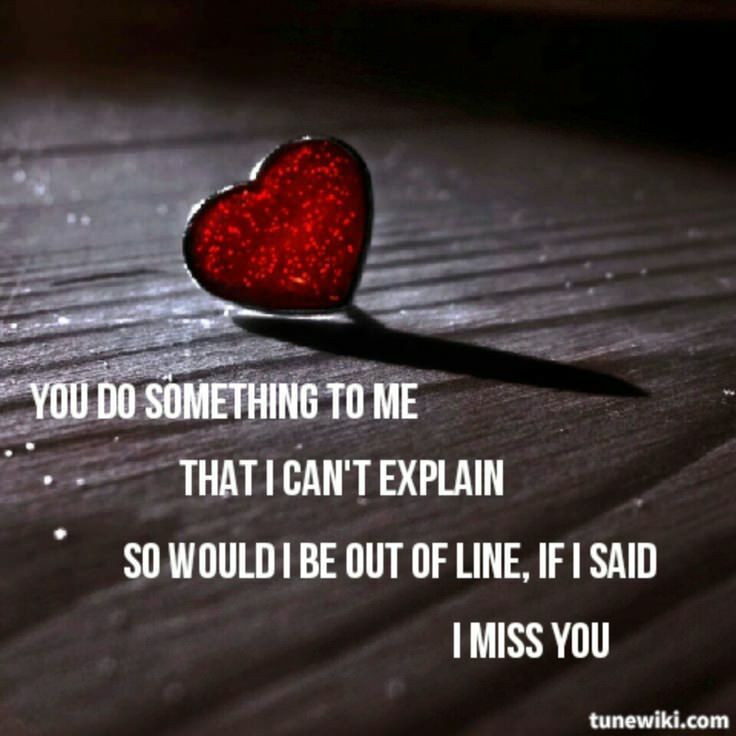 Both action and inaction can reveal just how much you miss someone. Regardless of how chaotic or boring your life may be, there’s simply no avoiding the sadness that comes along with missing someone who is dear to you. 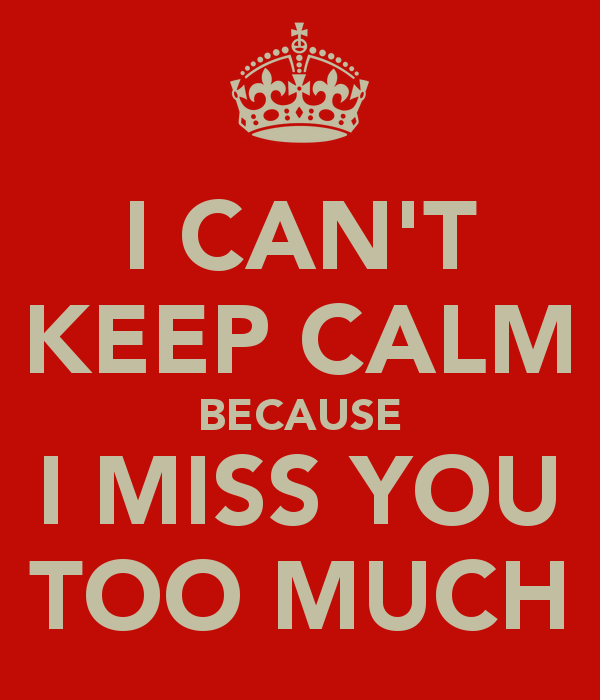 From following your heart to eating cookies, there’s a “Keep Calm and Carry On” meme for just about anything, but missing someone terribly is enough to keep a person from staying calm and doing anything but thinking about that special someone. 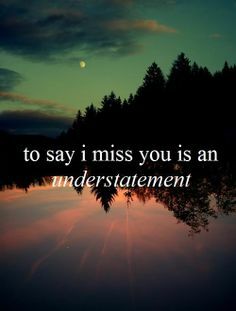 Regardless of whether the absence is your fault, sometimes it takes actually losing someone to really grasp how deeply you could miss him or her. 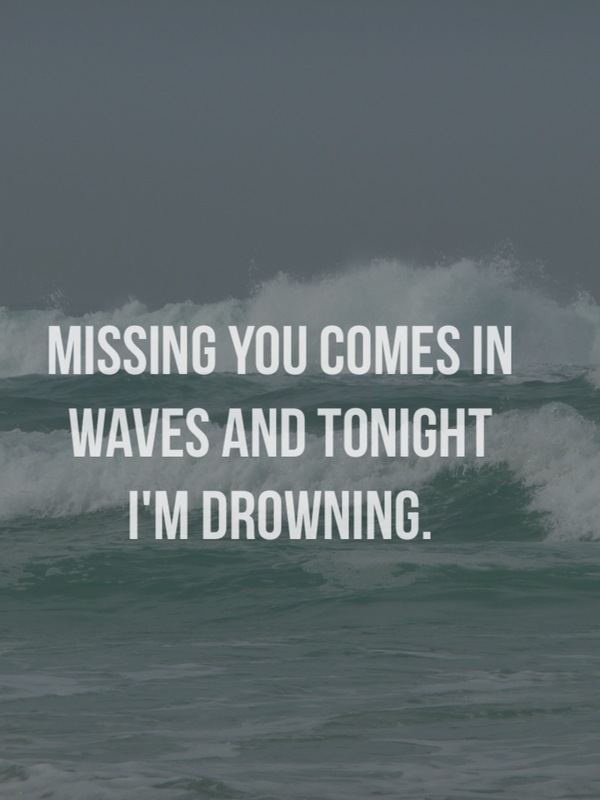 At times, music lyrics can express our feelings best, as is proven with these poignant words from the band Incubus about missing someone special. Even if you spend 95% of your time with someone you love, that mere sliver of time when you aren’t with that person can be tortuous. 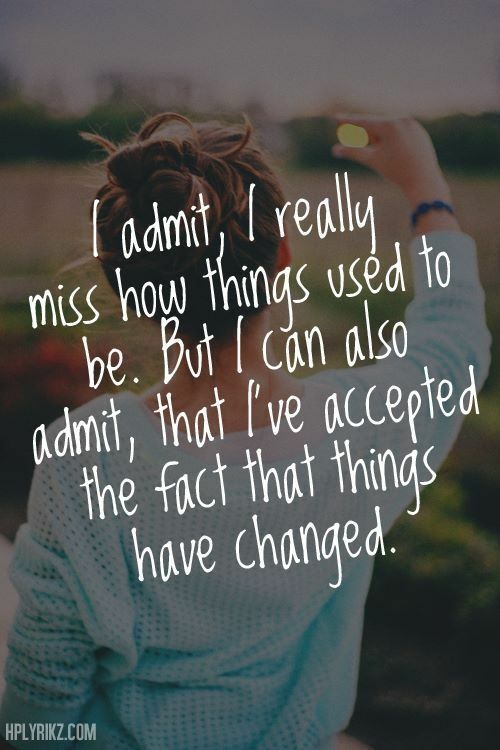 Instead of wrestling with yourself in an attempt to find the right words to say, sometimes it’s best to just be honest and admit that there are none to truly capture how much you miss someone. 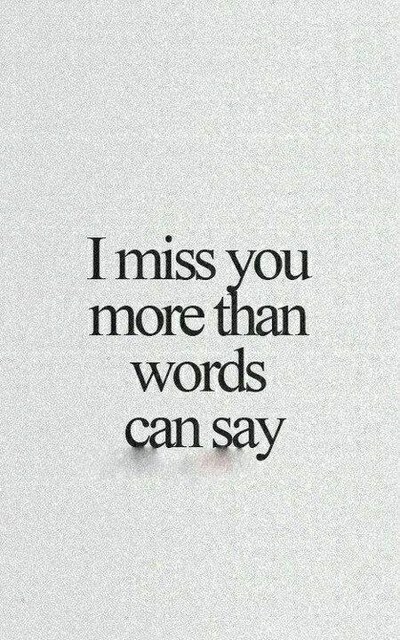 Whether you express it in years, days, or minutes, missing someone for eternity always means forever. Long distance relationships can be entirely worth the distance and the wait until you can see that person again, but sometimes it does feel like you’re gambling with your heart when many miles lie between you and a romantic partner. Deep down, everyone knows they can’t run away from their problems, but you can’t really blame anyone who tries to escape from the pain of missing someone. It’s not just their musical talents that have garnered such a vast fan base for the band Blink 182; their lyrics are also incredibly honest and relatable. 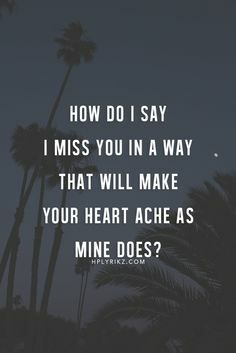 As these lyrics reveal, even if a former flame has left you, it’s impossible to get that individual out of your life if you’re always missing him or her. For many of us, the people we want to forget the most are also the ones that we can’t stop missing, no matter how hard we may try to do so. 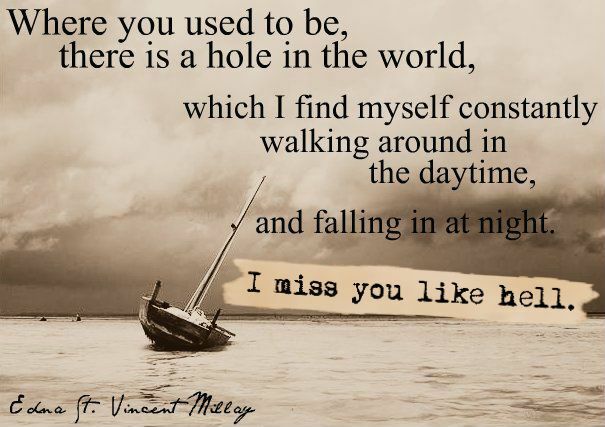 We couldn’t possibly think of better words to describe the aching in your soul when you miss someone terribly. 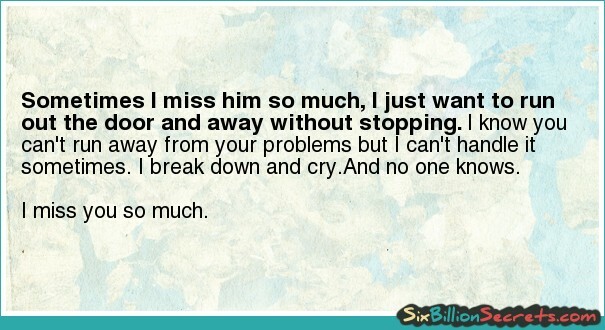 Dreams can be a comforting respite from the lonely feelings that go along with missing someone. 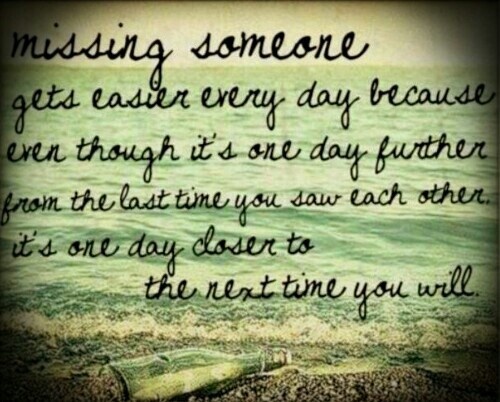 As anyone who has genuinely missed another person can attest, the deepest feelings come in waves. Just when you think that you’re about to heal and overcome the sadness that you associate with the void he or she left in your life, the feelings rise back up, stronger than ever, and sweep you off your feet. While missing someone who has passed away is undoubtedly traumatizing, it can be equally painful to miss someone who is still alive but wants nothing to do with you. 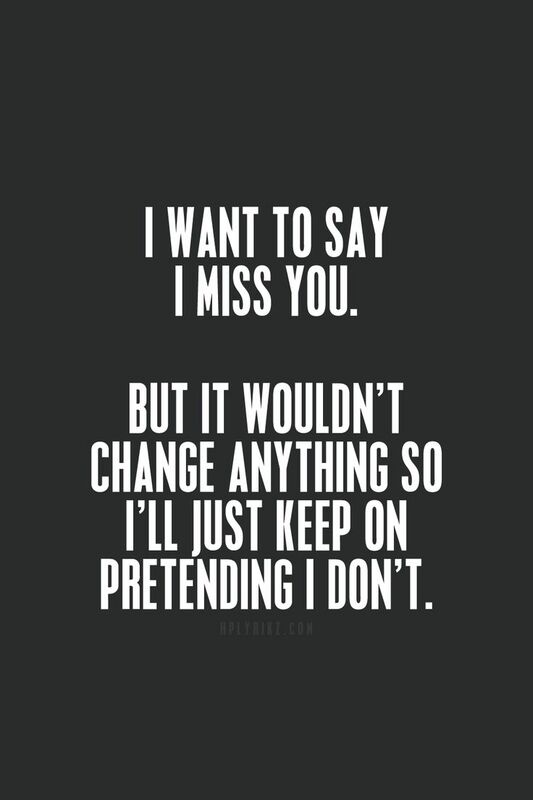 Sadly often, the only way to overcome the pain is to pretend you don’t miss that person until you trick yourself into believing such a farce. 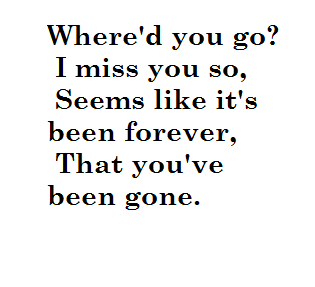 Most people can completely identify with this short snippet of lyrics from the Fort Minor song “Where’d You Go?” Even if someone you love has only been gone for a matter of hours, it can feel as though weeks, months, or even years have passed because his or her absence in your life is so monumental. Just because someone is smiling doesn’t mean that everything is okay beneath the surface. Ironically, it seems like we give our best performances and convince the world that we’re completely okay just when we’re feeling the most vulnerable about missing a loved one. 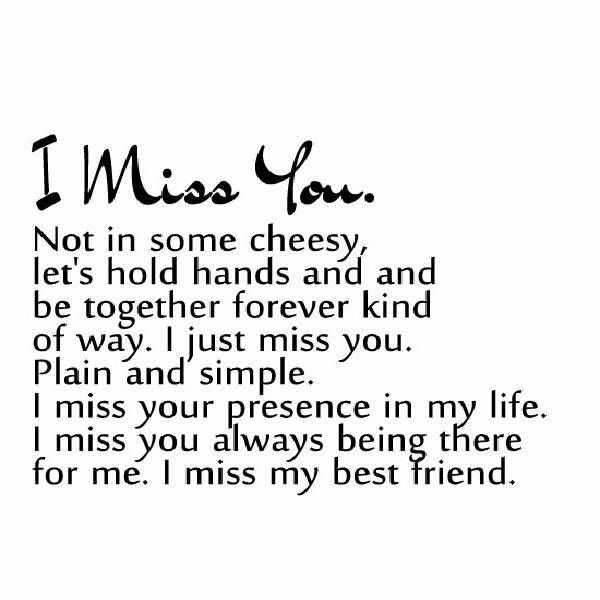 You know you truly miss someone when you don’t just miss the good times, but you also miss the tearful ones simply because that person was there to comfort you and be your support system. 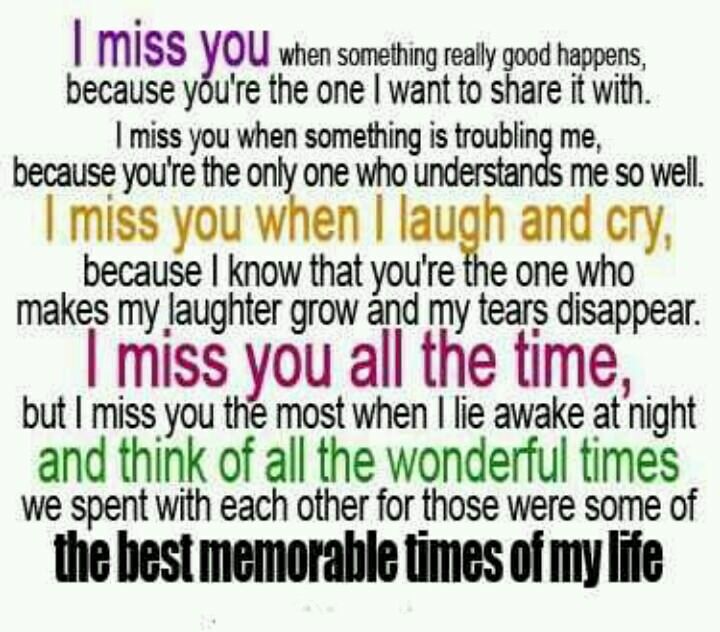 Honestly missing someone means missing every experience you could ever have with him or her, both those of a physical and an emotional nature. Missing someone who is an integral part of your life can almost feel like missing yourself more than it seems like missing another person, simply because he or she has become part of your identity and existence. Sadly, even someone with a PhD or all the money in the world can’t change the ways of the heart. Perhaps all relationships could be saved and no one would ever have to miss someone else if it was actually possible to force others to walk in your shoes and experience your pain first-hand. 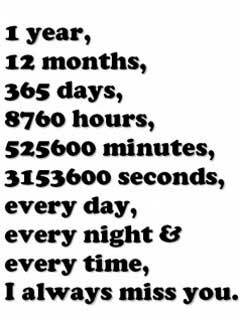 Even after someone has been gone for many years, the memories are never gone, making it virtually impossible to stop missing him or her. While this could be interpreted as a depressing notion, it can also be a comforting idea in the sense that a lost loved one is always with you in every season of your life. There’s no better way to describe how much you love and miss someone than in a manner filled with natural and beautiful imagery. 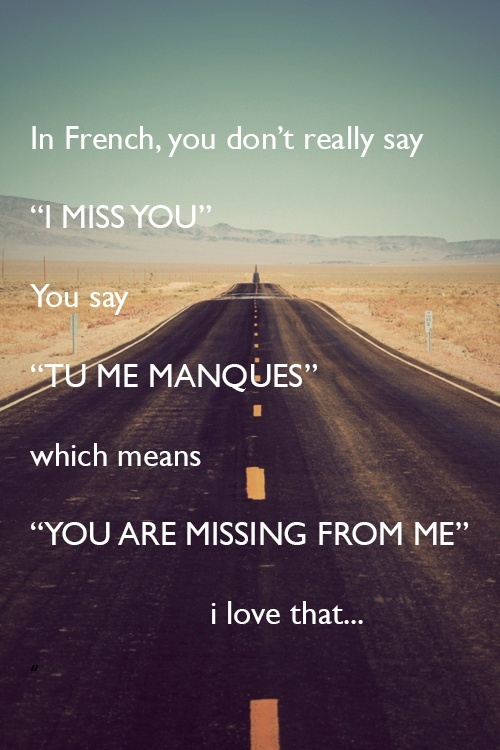 Saying three small words, “I Miss You,” can seem like an incredibly futile and insignificant way to summarize a feeling that has consumed your body, soul, and mind. 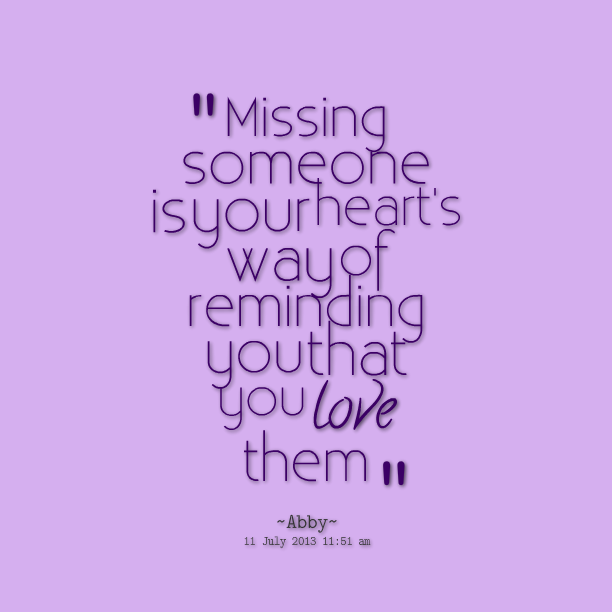 To have someone present both physically and emotionally is the only way to heal the pain of missing him or her. 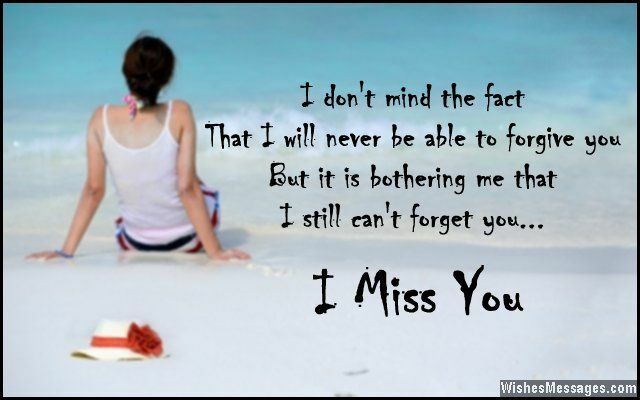 While missing someone who can’t be physically present is certainly painful, it can be equally daunting to miss someone who always seems to be there in body but is emotionally unavailable to you. When others may tell you to get over a lover who seems to have forgotten you, they obviously are forgetting the fact that you have not only missed a romantic partner, but also a best friend. Even though it’s difficult, it may be possible to avoid obsessing over how much you miss someone during the daytime hours, when you can keep yourself busy with mindless tasks. 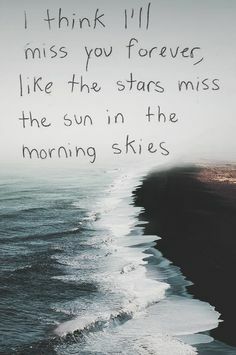 However, when the sun finally sets and it’s time to rest your mind for the night, it’s impossible to run away from the pain that void creates in your life. It’s odd how the nature of time can truly change depending on whether the person you cherish the most is with you; you can never have enough time with someone who means the world to you.